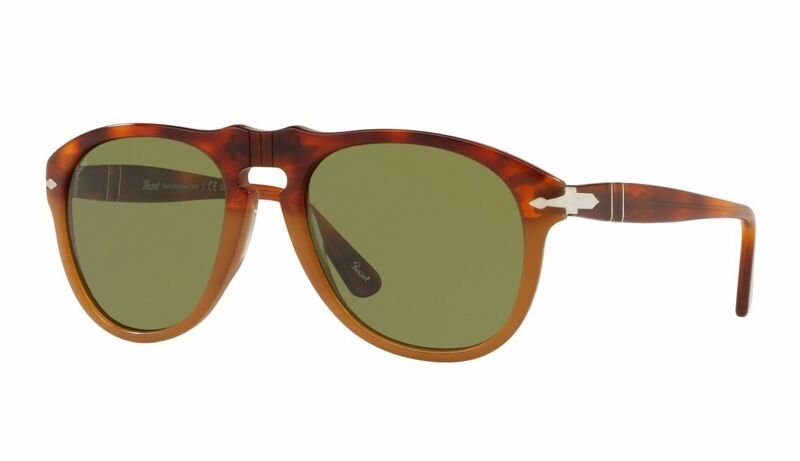 If you ask us, you can never have too many colors of the classic Persol 649 and their latest option is definitely one of our favorites. 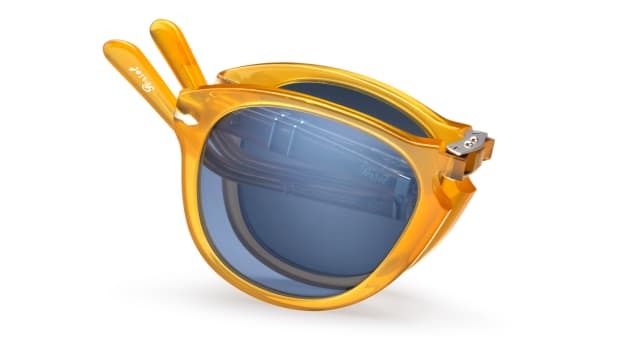 The company has dug into its archive of acetates to create the Havana Records 649, a frame handcrafted in Resina e Sale, a color combo described as a "juxtaposition of the warm tones of the Havana with a contemporary full colour inspired by nature, and it&apos;s proposed in combination with Terra di Siena acetate temples and unexpected green lenses." 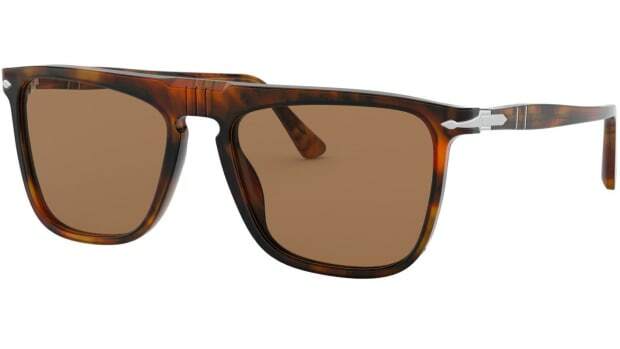 The frame will be limited to 100 pieces and is exclusive to Persol&apos;s online store. 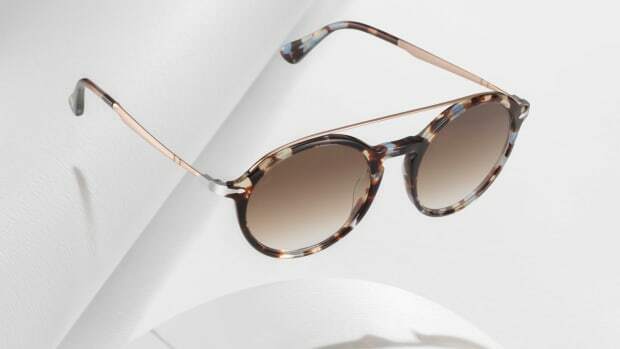 The frames feature their first flat lens silhouette.